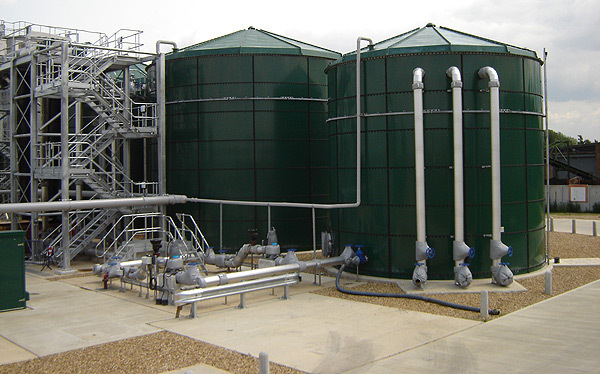 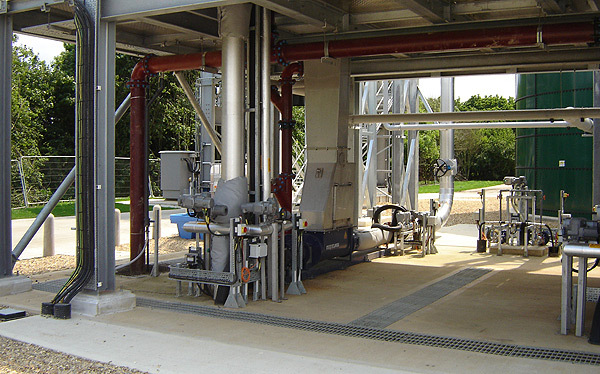 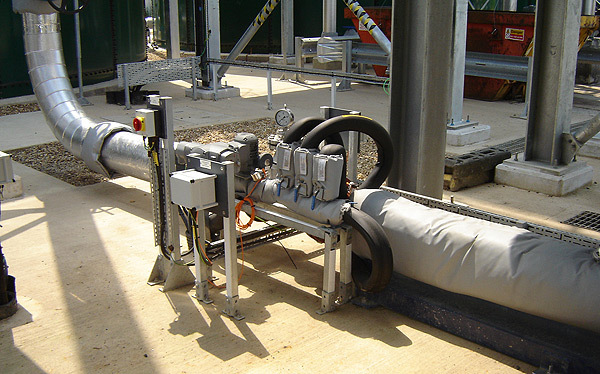 Waveneys were awarded a project by Anglian Waters @one Alliance for the Mechanical & Electrical Installation of a Sludge Handling and Export Facility. 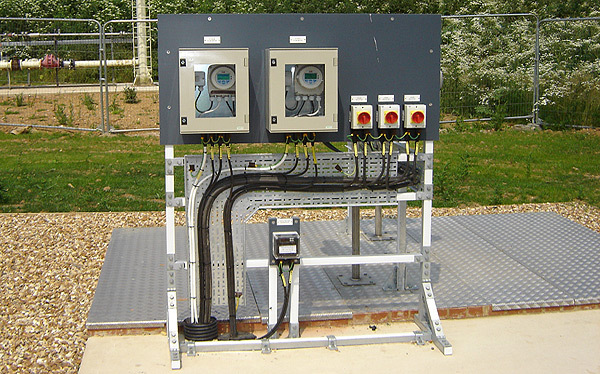 Design, supply, installation and testing of cable management systems, cabling, instrumentation and installation of all plant associated with the Motor Control Centres. 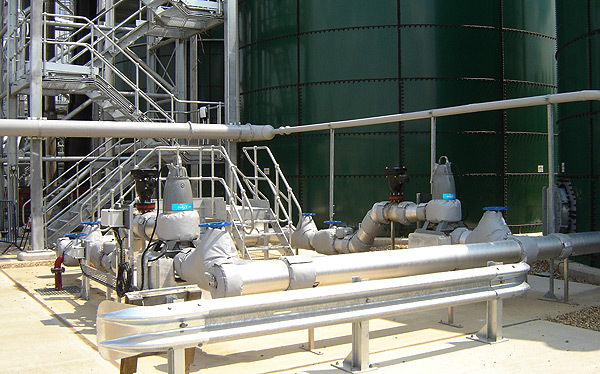 Installation of pumps, associated pipework and support structures. 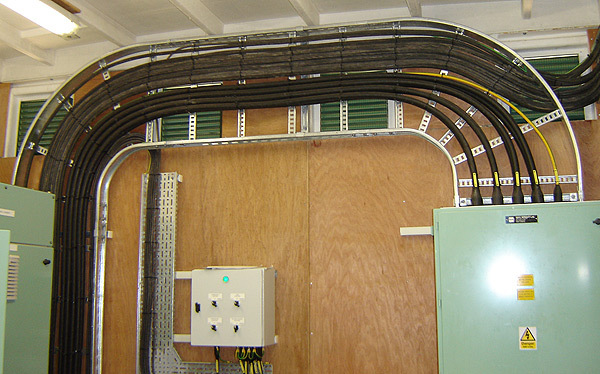 Hazardous area certification was required which included zone 2 certified cabling. 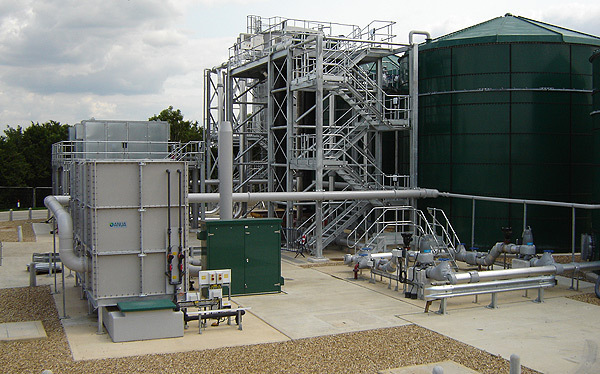 The project was a critical scheme with challenging programme deadlines. 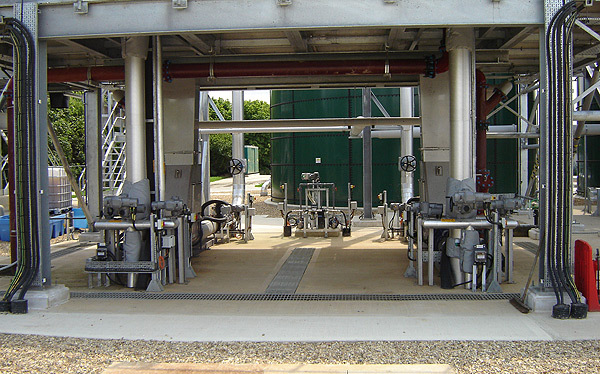 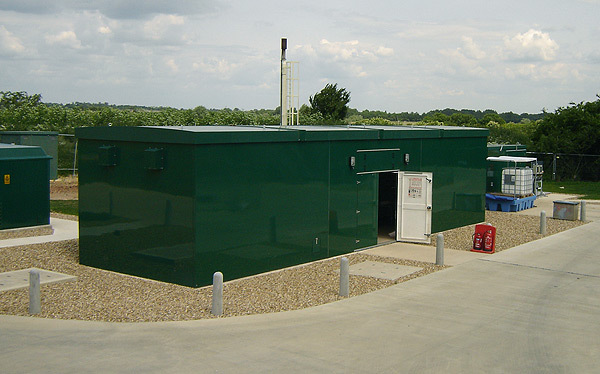 All installation work and commissioning was completed on programme enabling the final product to be supplied.